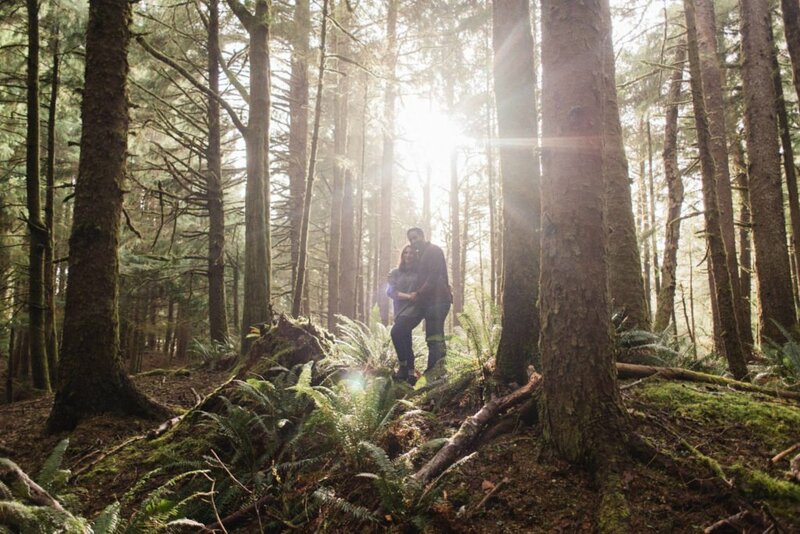 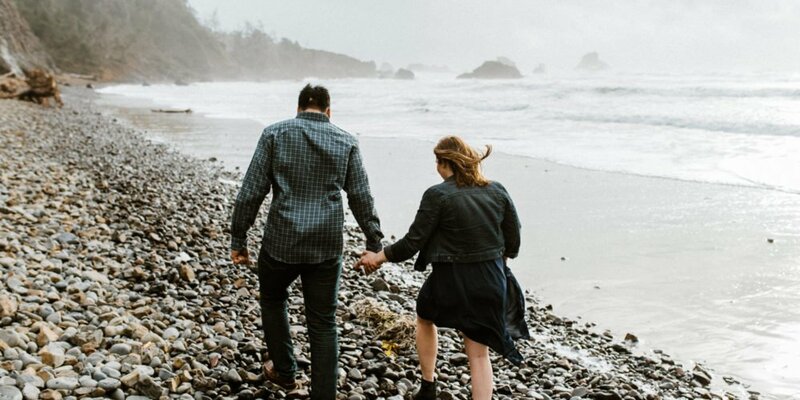 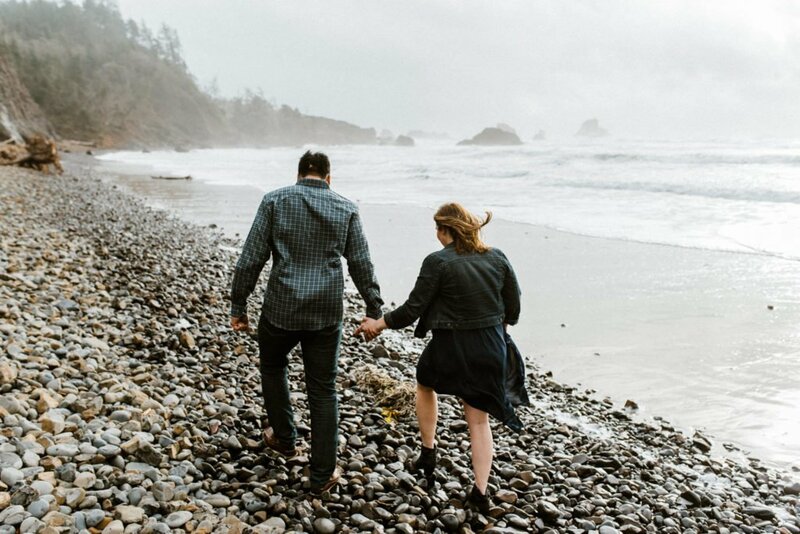 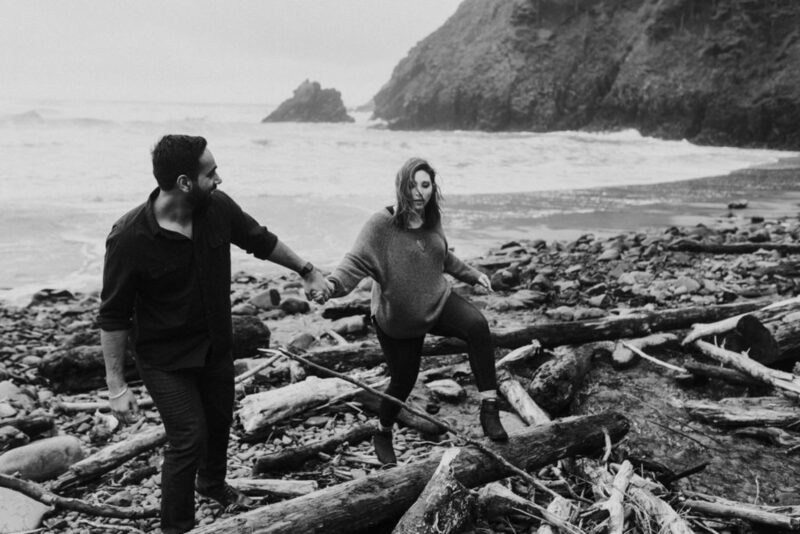 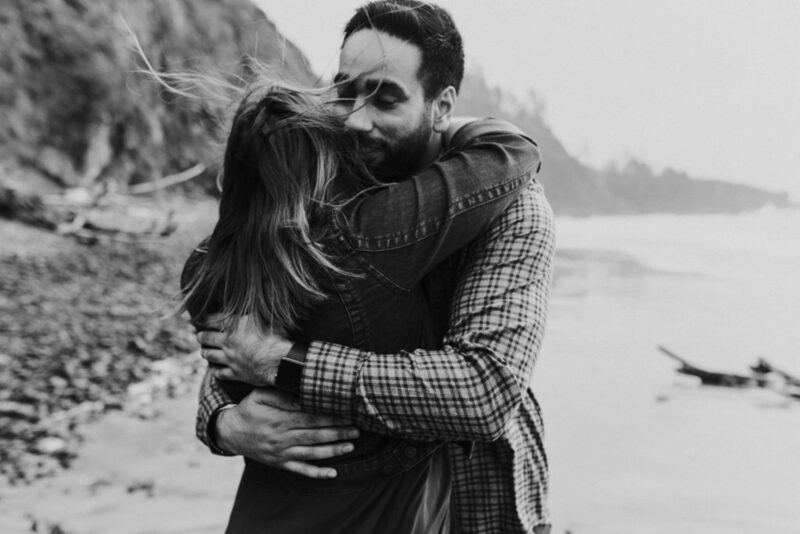 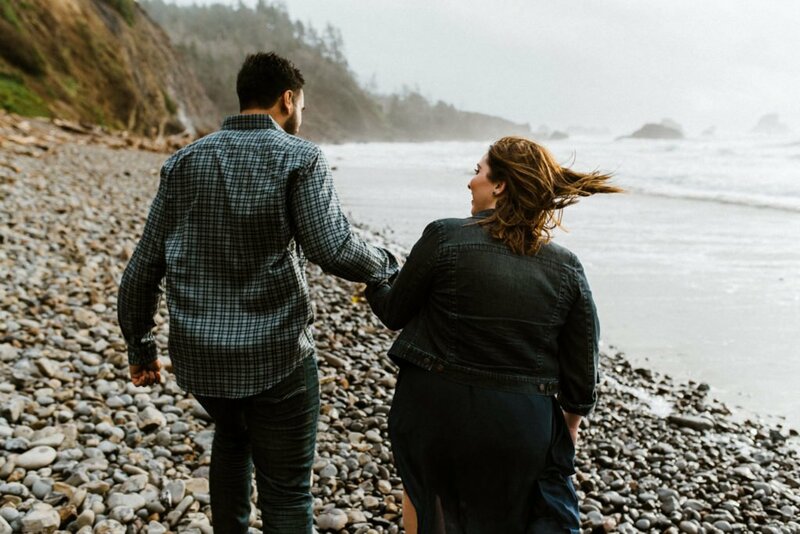 We were blown around by the wind during this Ecola State Park Engagement session, but it was a blast. 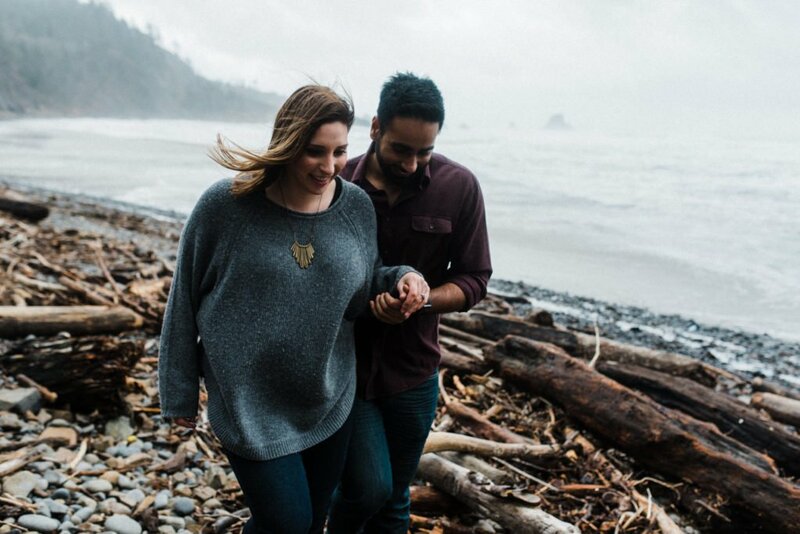 Felt amazing to get back out to the coast after spending the winter season back home in upstate New York with the family for a bit. 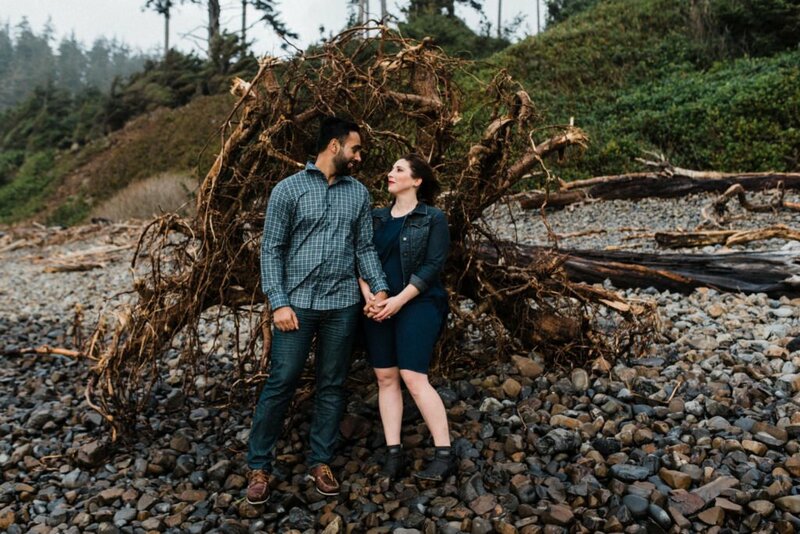 Kirstin and Daman met me at Ecola State Park just directly outside of the ever famous Cannon, Beach a day after one of the worst storms to hit the area. 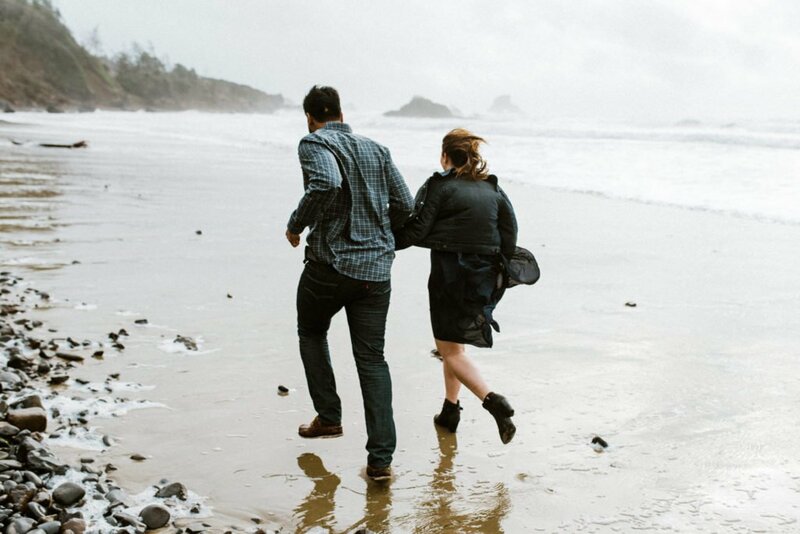 Waves were huge and really dangerous the day or two before. 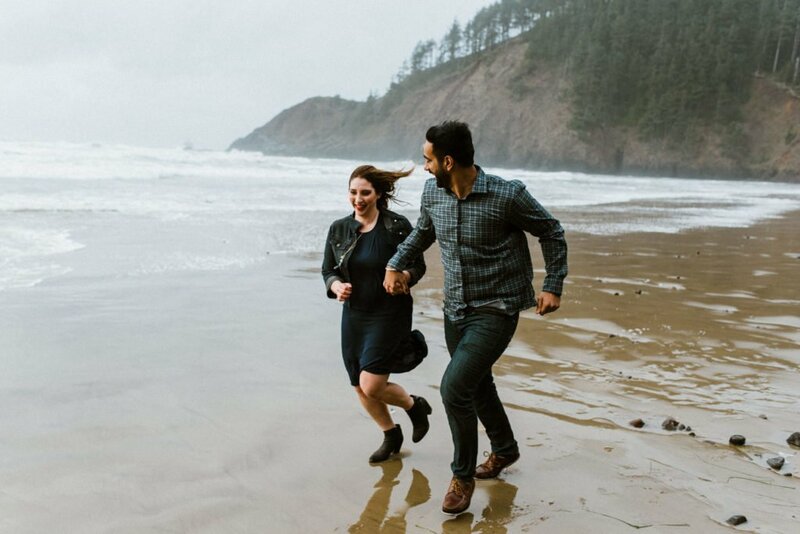 We lucked out with only a bit of wind and some choppy surf. 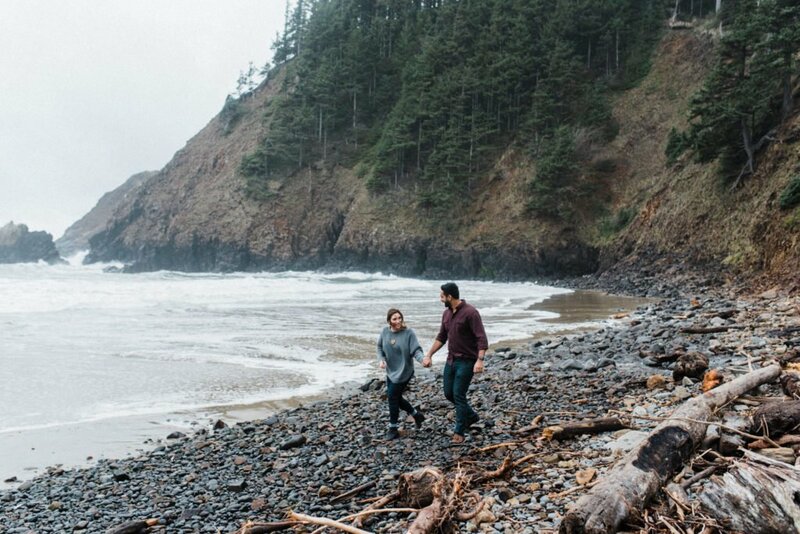 Like most of Oregon, the coast has it’s own bit of magic. 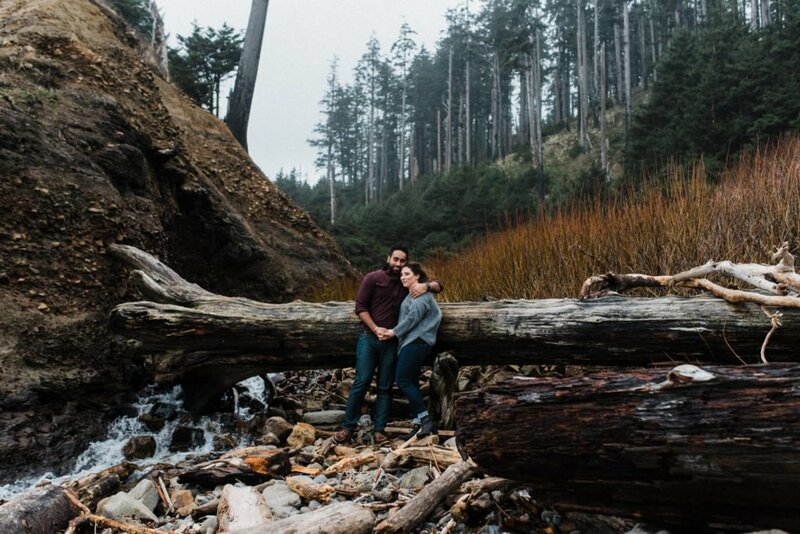 It’s one of my favorite places to spend my free time and I love being a able to photography my couples here. 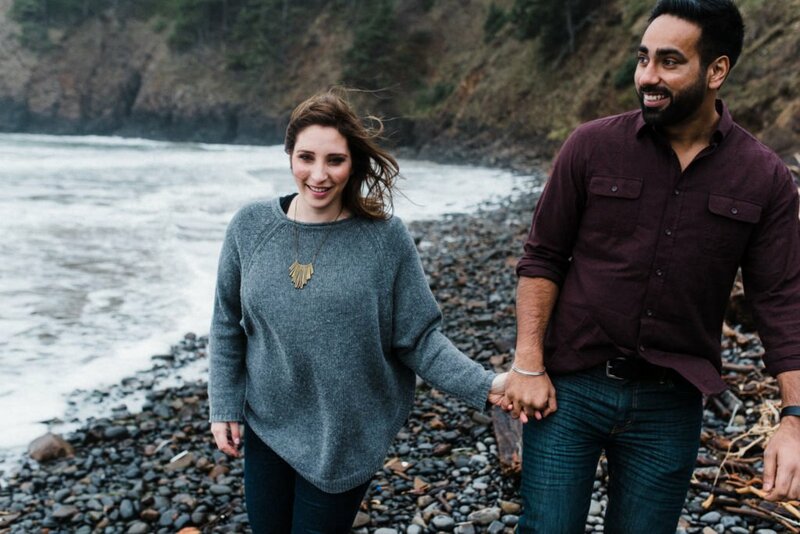 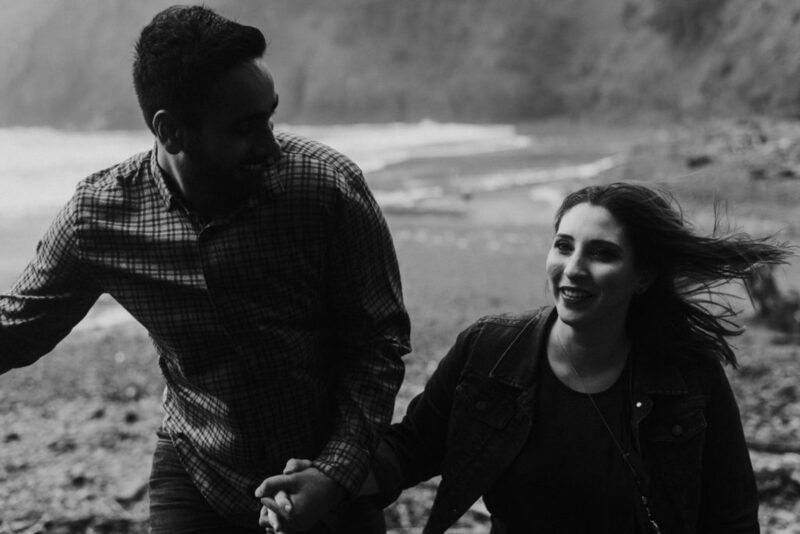 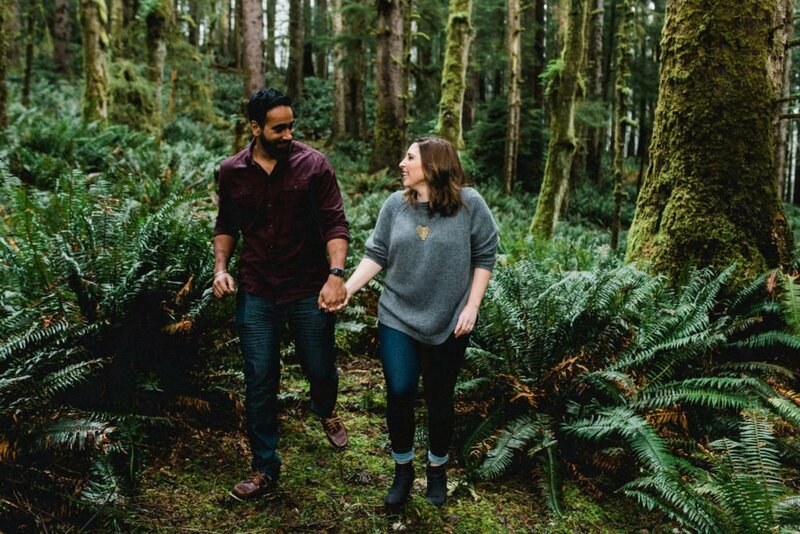 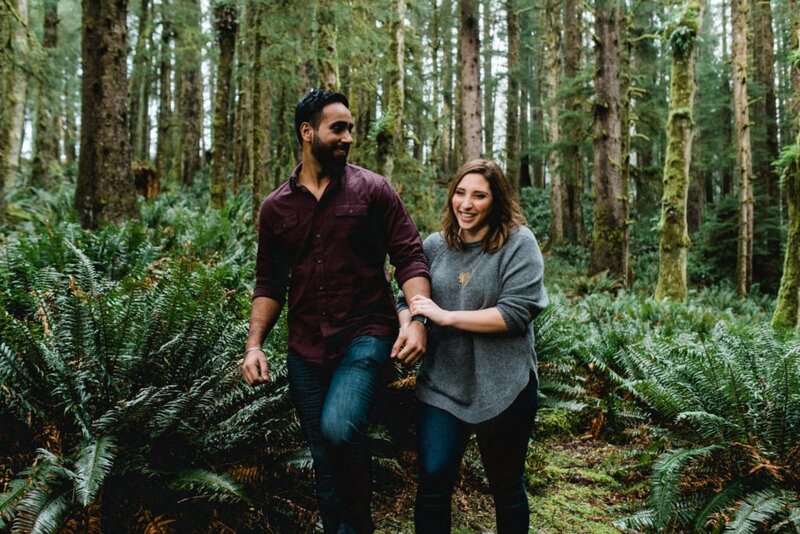 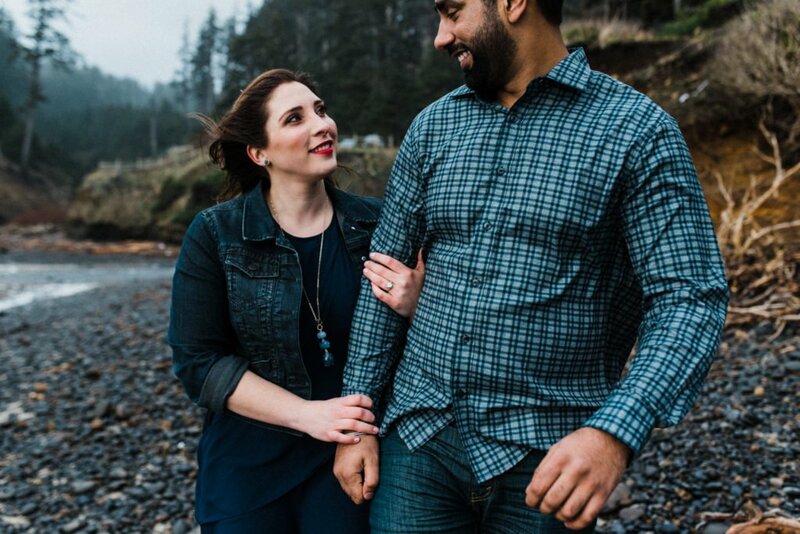 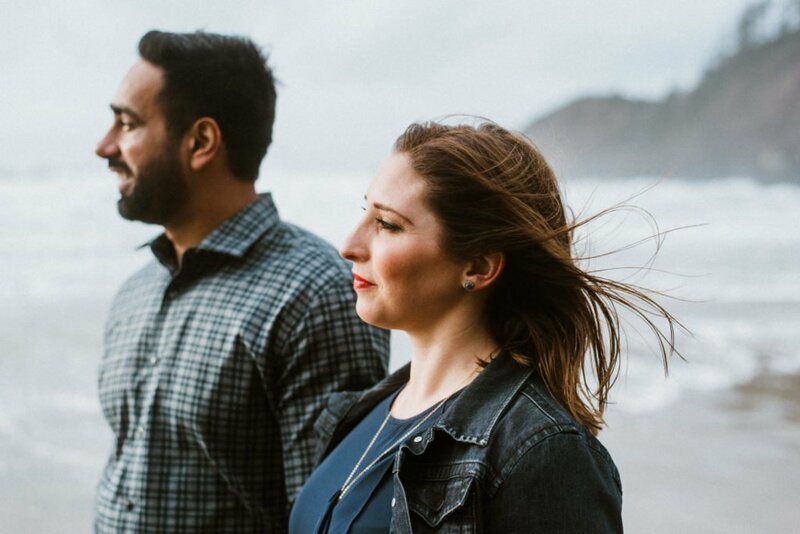 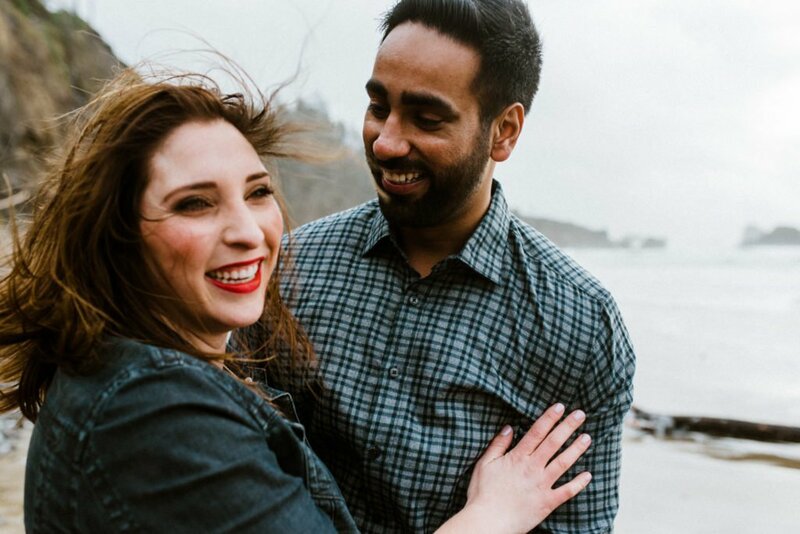 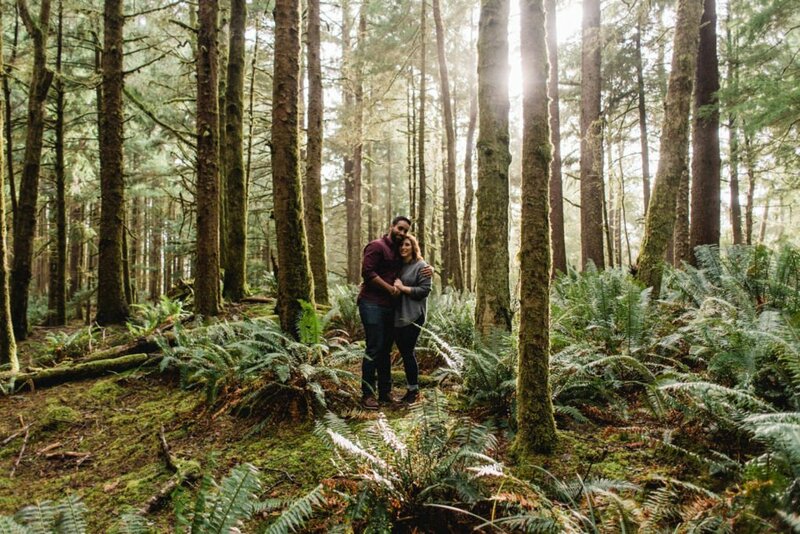 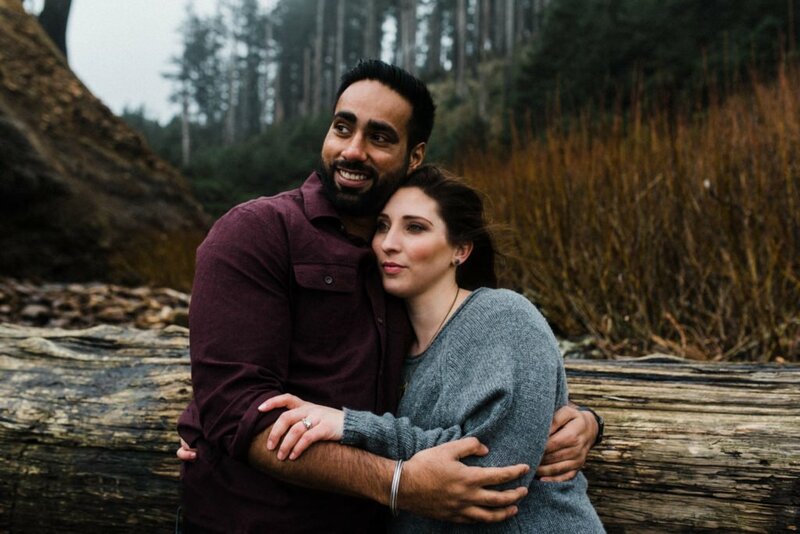 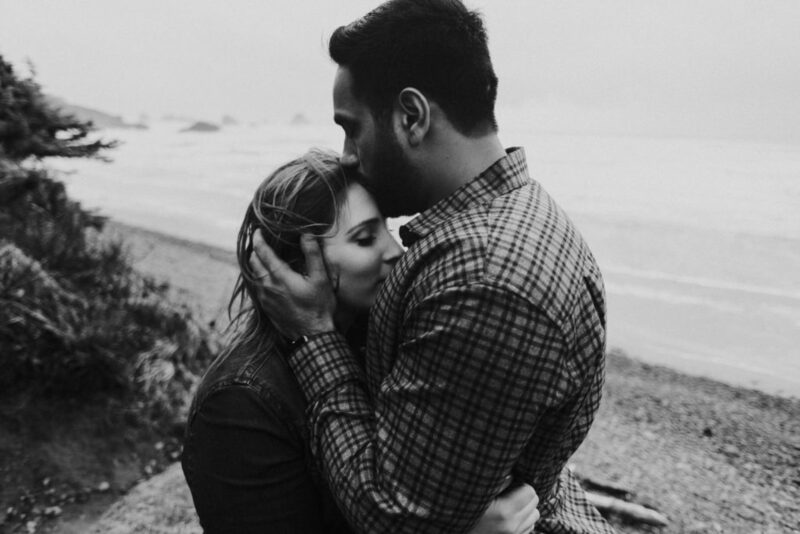 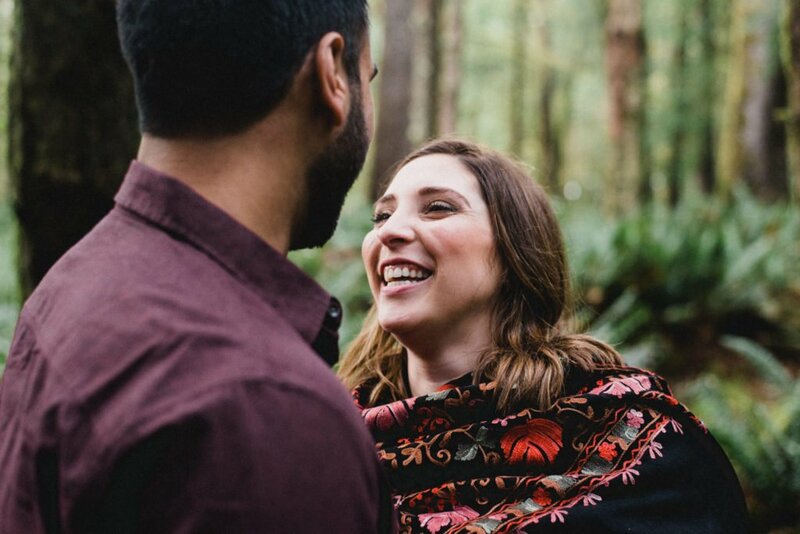 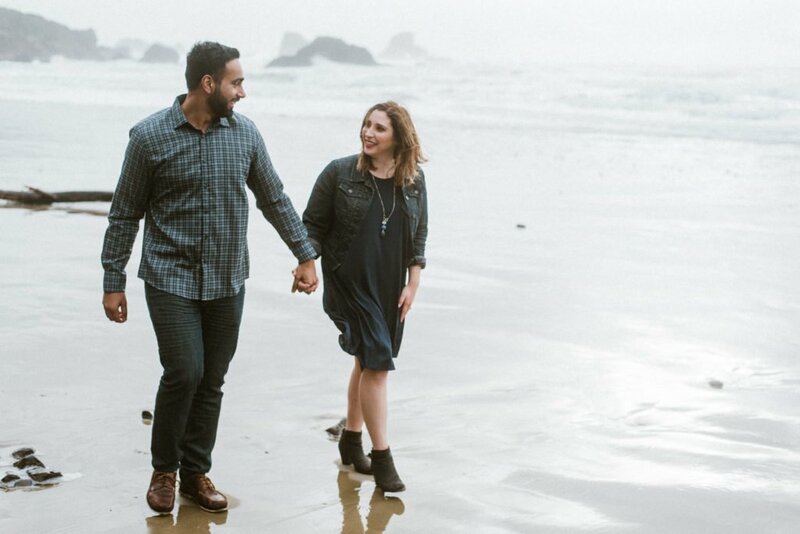 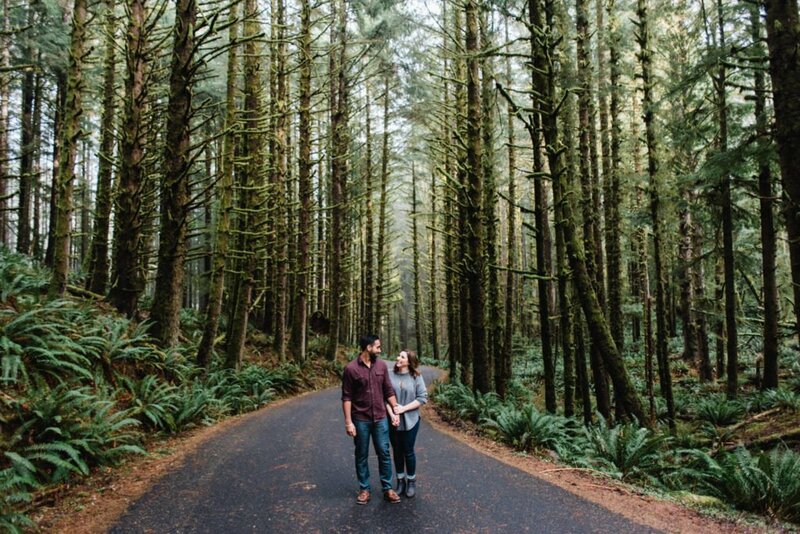 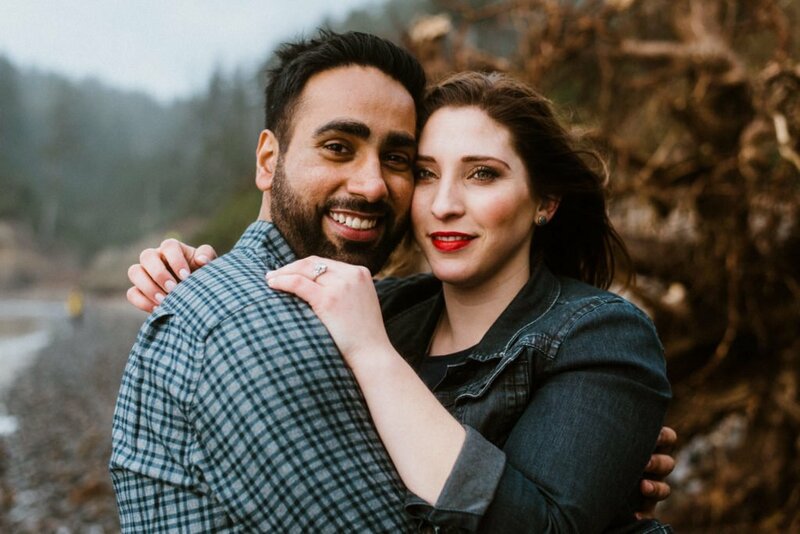 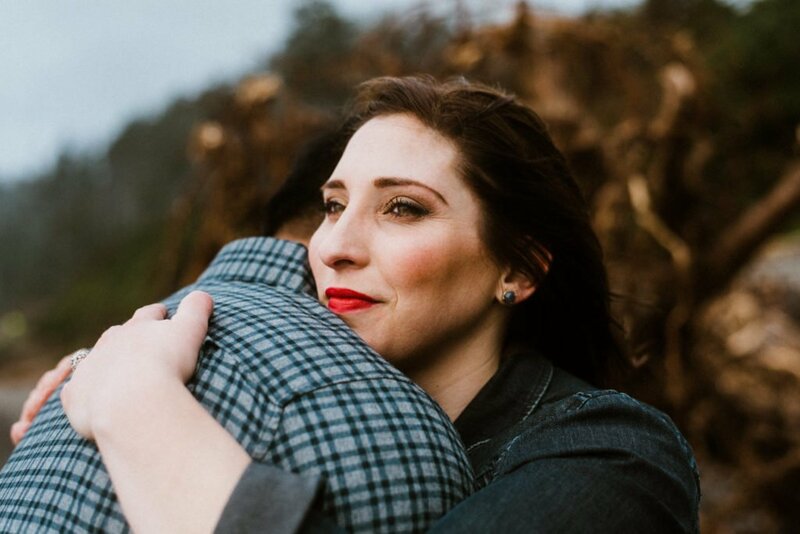 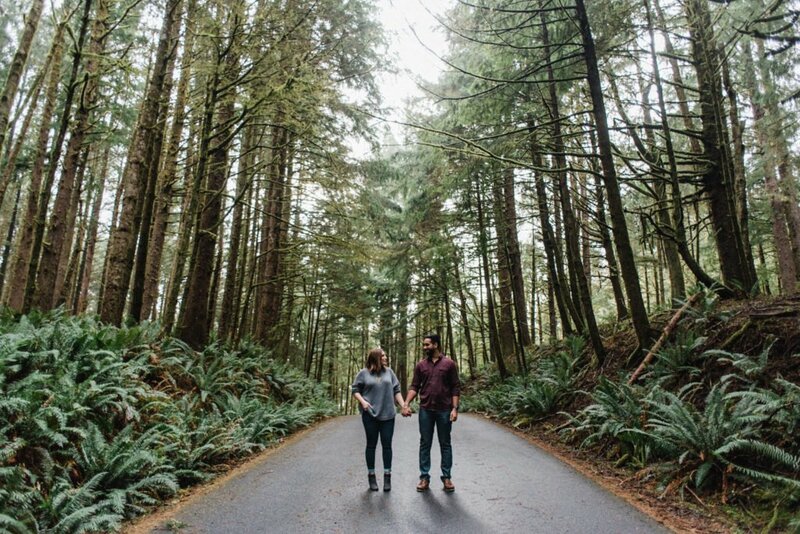 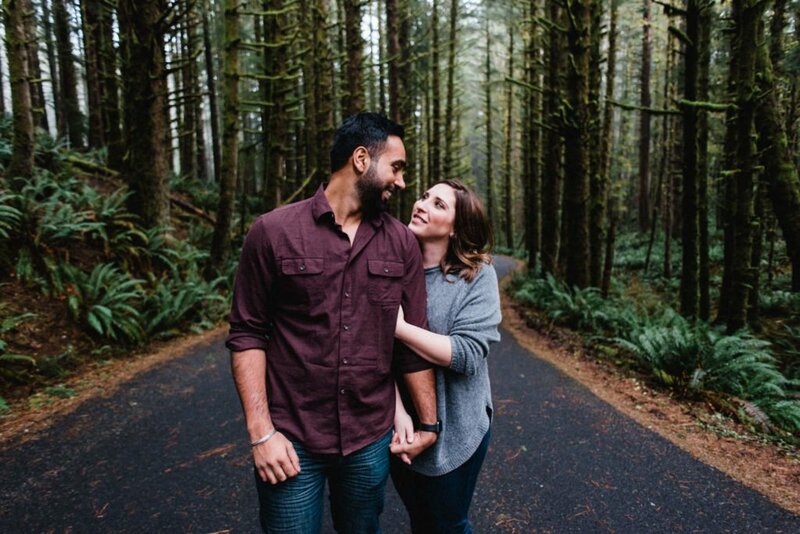 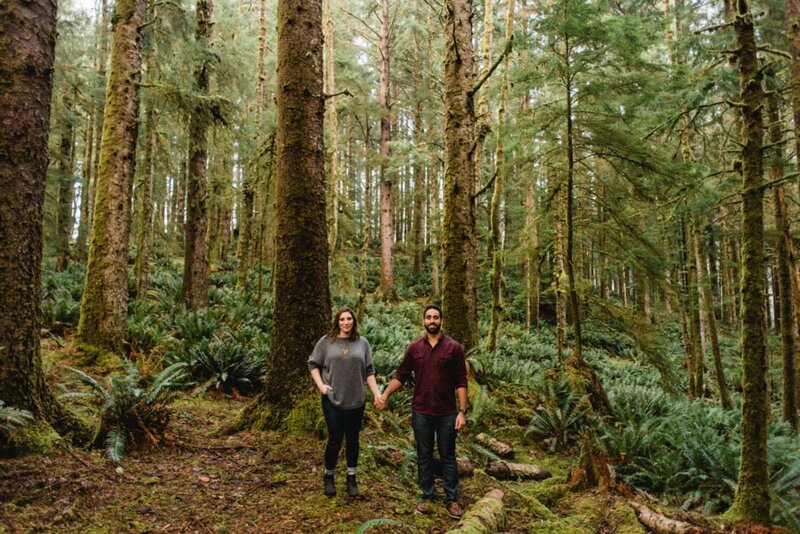 Kirstin and Daman are heading over to India to Daman’s hometown for their wedding so I was really happy to be able to photograph this little Oregon session for them and their families. 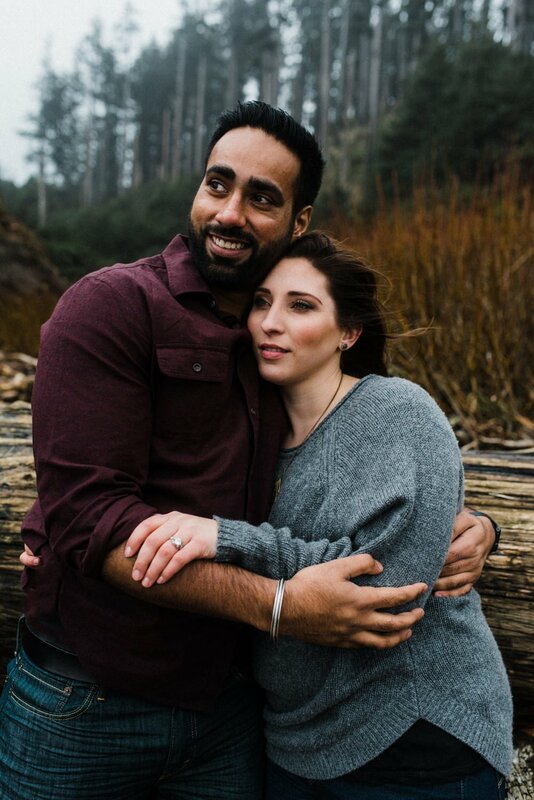 Hope you guys enjoy this one, it was a beaut!